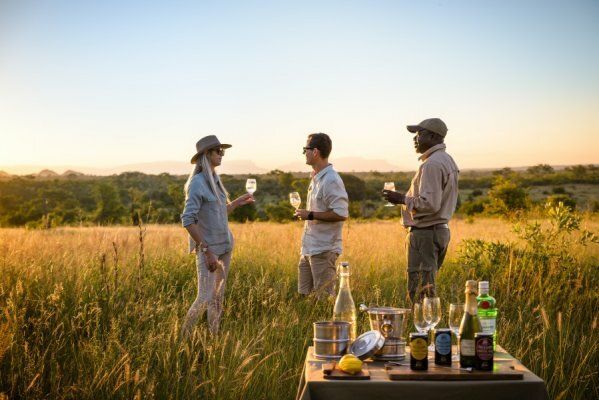 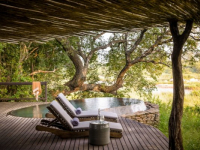 Singita Boulders is one of South Africa’s most exceptional safari sanctuaries. 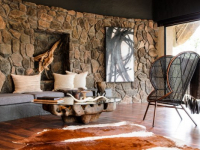 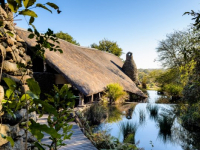 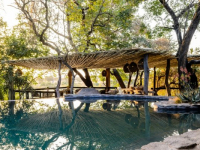 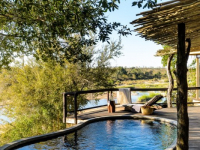 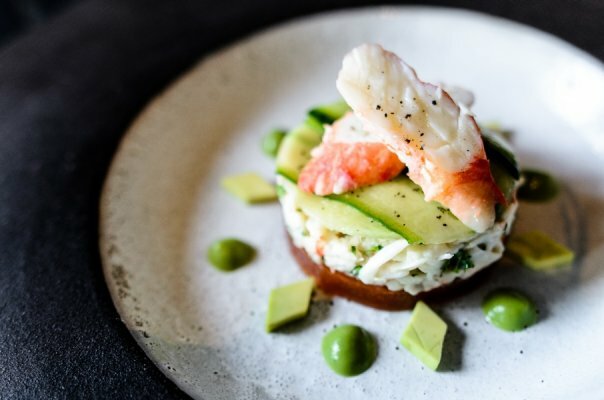 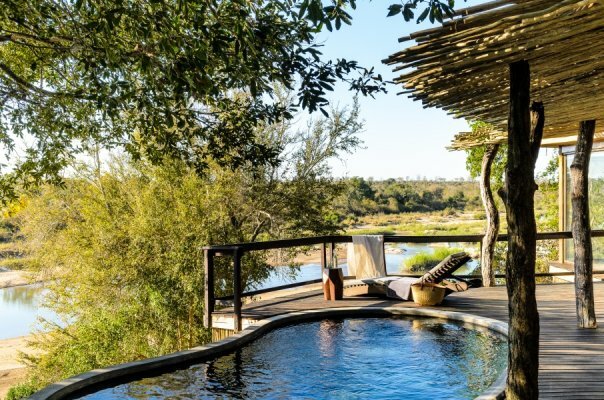 Inspired by the great boulders on which it stands along the banks of the Sand River in the Sabi Sand Game Reserve, the lodge is a veritable oasis of luxury where organic interiors find union with the African wilderness. 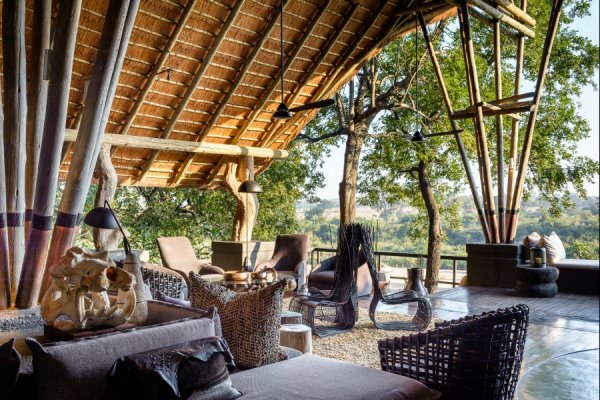 Generous open-air areas, walls of glass and creative design ensure that the landscape and animals can be seen from almost everywhere in the camp. 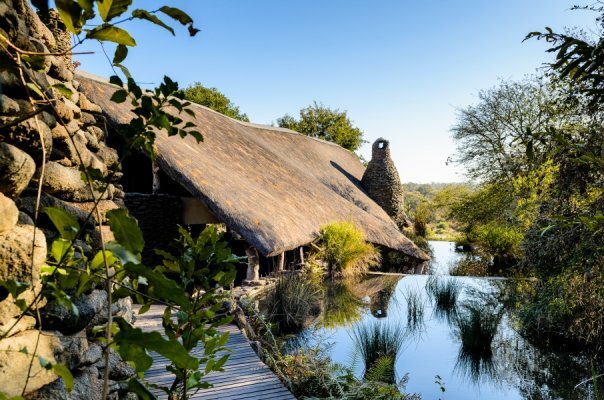 Set near the river, a dozen guest suites are exquisite spaces to which to retreat. 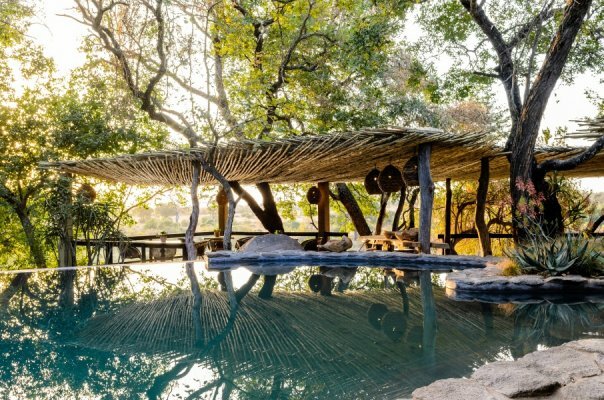 They are open to the elements or separated from nature by the minimal divide of glass walls. 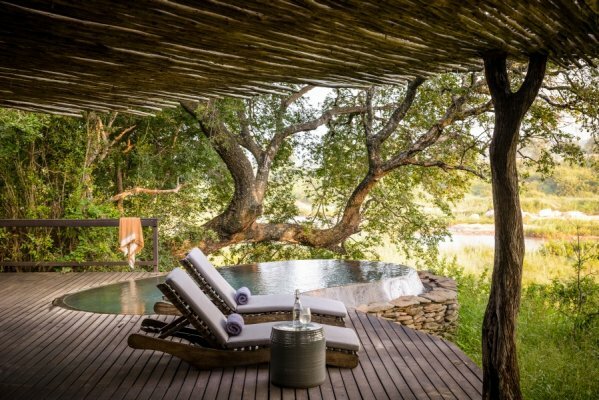 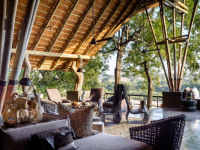 Each has an en-suite bedroom, private sitting room and viewing deck with private plunge pool overlooking the wilderness. 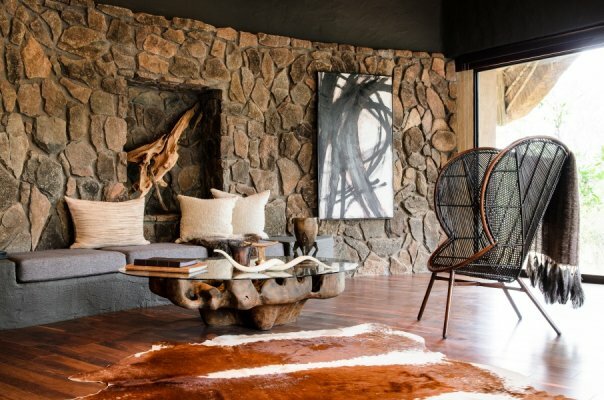 Furnishings handmade from fossilized tree stumps, slabs of stone, wrought iron and leather are balanced with soft, sensual textures to create a soulful atmosphere. 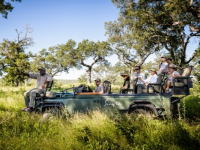 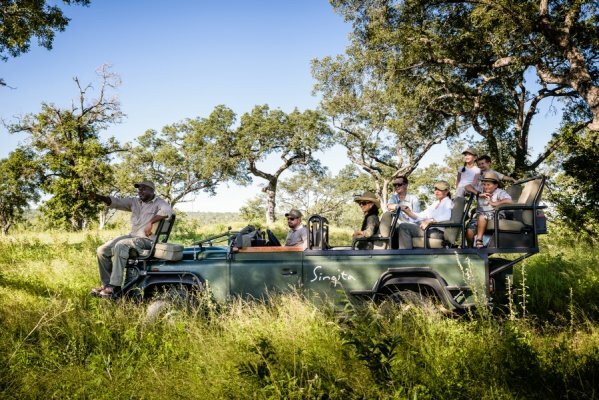 Daily safari drives with Singita’s professional guides and trackers allow visitors to get close to the phenomenal wildlife for which the Sabi Sand Game Reserve is well known. 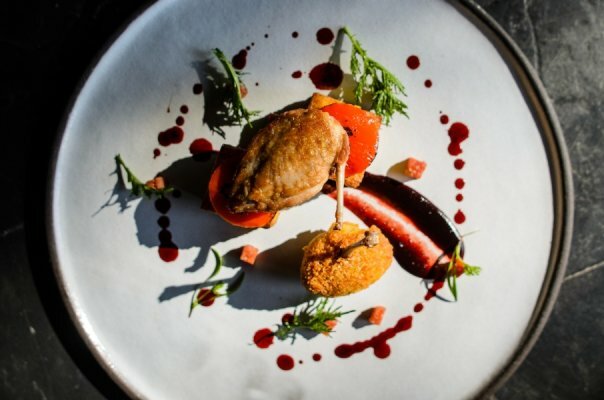 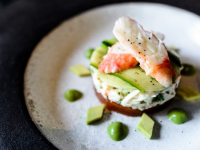 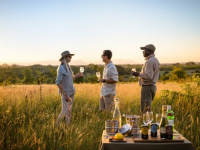 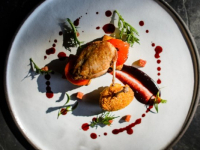 All meals, and beverages, excluding French Champagne, twice daily open Land Rover Safaris, walking safaris.